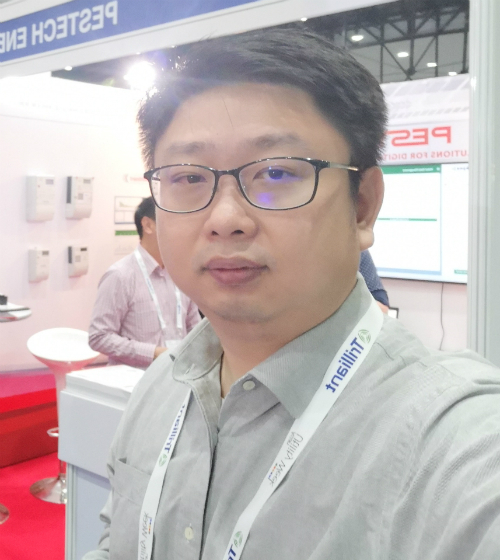 I am the Marketing Manager/Senior Strategy Manager at Pestech Energy Sdn Bhd - I lead marketing efforts as well as serve as the business strategy advisor to the CEO. My core role includes strategising and leading the execution of marketing strategies for the company. I also help the CEO in creating business strategies in business development and organisation management. Monash University has directly contributed to the fact that I had some of the most brilliant minds as friends. Studying under the likes of Dr Alison Craven, Dr Pat Goon, Dr Sharon Bong, Dr Yeoh Seng Guan have inevitably provided me with some of the most unique perspectives. The course works focused in helping us understand the world by reshaping our perspectives in understanding the world’s discourse and what shapes them. One of the key capabilities to problem solving is critical thinking - a skill I acquired while studying. This skill has proven to be the most outstanding and most needed to approach, breakdown, analyse and resolve problems. The people that I met, lecturers, tutors and course mates alike. The fact that I was free to approach the studies in anyway I felt appropriate while stressing integrity.